During the decadent reign of Louis XIV, restless courtiers at Versailles became enchanted with a game they called ‘bagatelle’ which means a ‘trifle’ in French. This game was played on a slanted felt board. A wooden cue was used to hit balls into numbered depressions in the board – usually guarded by metal pins. The game arrived in America in the 19th century, and by the turn of the 20th century attempts were being made to commercialize the game. 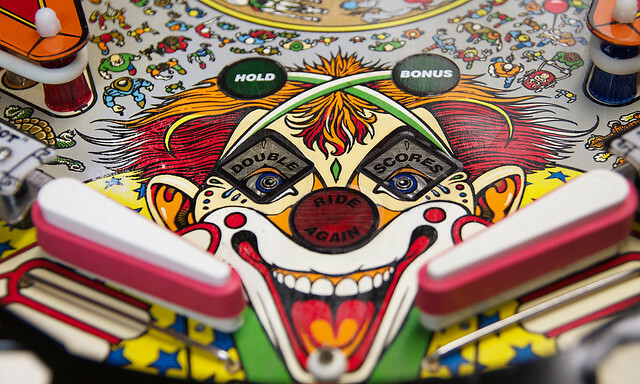 According to Edward Trapunski, author of the invaluable pinball history Special When Lit (1979), the first successful coin operated bagatelle game, Baffle Ball, was produced by the D Gottlieb Company at the end of 1931. As we limber up our flipper fingers, we might spare a thought for a man who’d surely have approved of neither the comics nor pinball, Increase Mather; he died on this date in 1723. 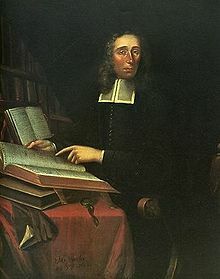 A major figure in the early history of the Massachusetts Bay Colony and the Province of Massachusetts Bay (now the Commonwealth of Massachusetts), Mather was a Puritan minister involved with the government of the colony, the administration of Harvard College, and most notoriously, the prosecution of the Salem witch trials. His piety ran in the family: he was the son of Richard Mather, and the father of Cotton Mather, both influential Puritan ministers.